Why do you need an effective landing page design? It is an invaluable channel for generating leads. It helps your marketing offers to support your lead generation efforts. It helps you collect valuable demographic information about your potential customers. It provides you with the data about the prospects who are more engaged—something that enables you to track the behaviour of the customers. It helps you quickly understand the effectiveness of the campaigns with analytics. Creating an engaging landing page can be quite simple. All you need to do is follow these easy steps that have worked wonders for the very best of brands. The purpose of a landing page is basic – to get your customers to act. The key lies in being crisp and clear in your communication. Giving your audience too many choices will only confuse them. 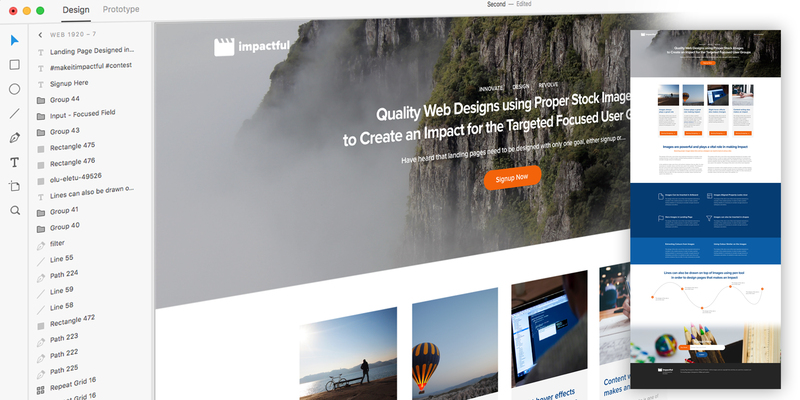 The most effective landing page templates are always focused on a single resolution. It is important to choose the right tool to help in conversion rate optimisation. Having the right tool will help you reduce the stress of designing an effective landing page. Giving away valuable information for free. If you think that giving away valuable information for free is counter-productive, think again. Yes, the immediate gains maybe less, but it is instrumental in building the image of your brand. Incorporating a “lead magnet” in your landing page is an excellent way to improve your conversion rates. In today’s online world, first impression matters. Writing a catchy and attention-grabbing title is crucial for conversion rate optimisation. Remember, a lot of your buyer’s decision-making starts from the time they read the title. People always respond to visuals better than words. That is why it is important to select one that makes the maximum impact. Use photos that offer an emotional connect. It is important to invest some time, skill, and effort into your landing page design. After all, it is best to make a great first impression.